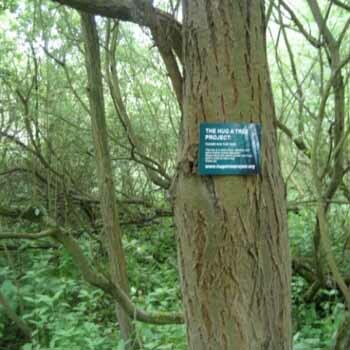 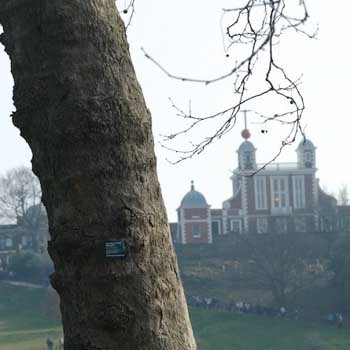 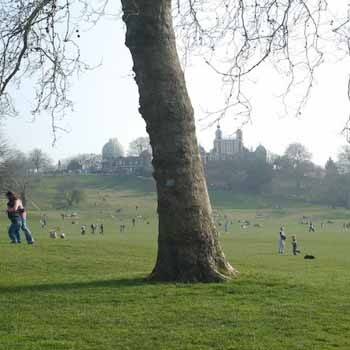 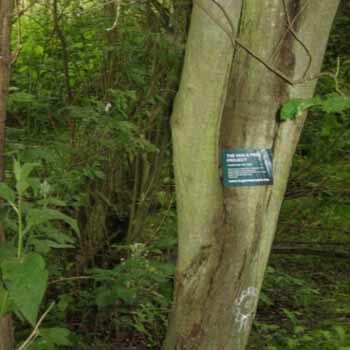 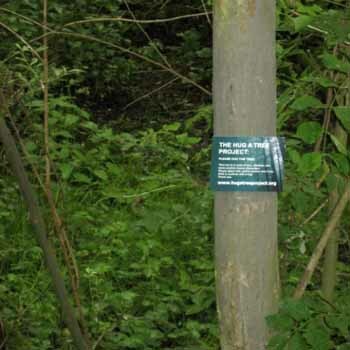 A site-specific work, resulting from a residency at Gunpowder Park, Essex. 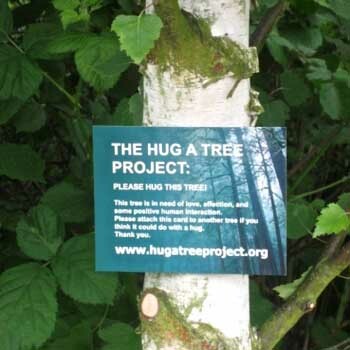 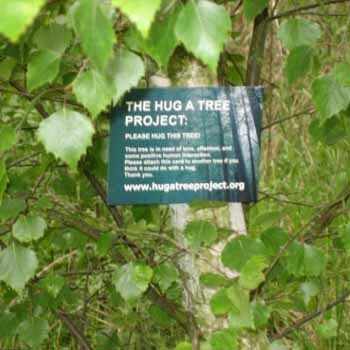 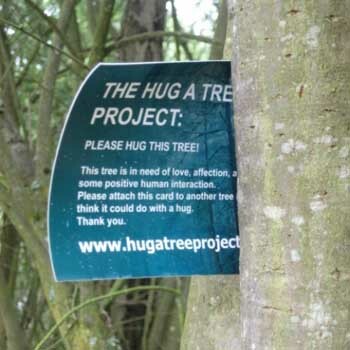 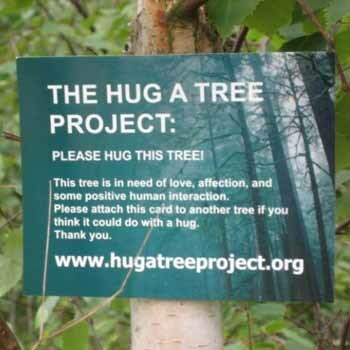 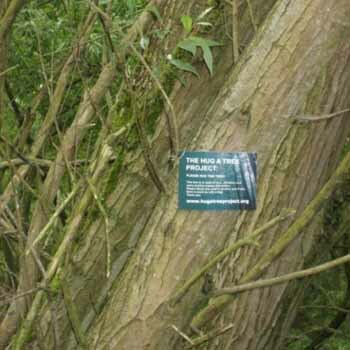 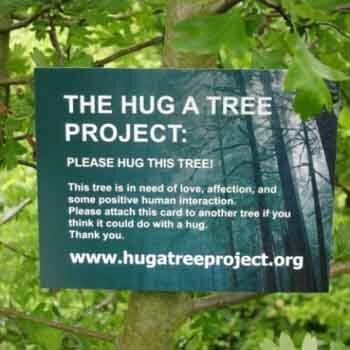 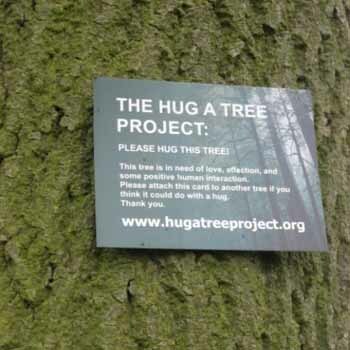 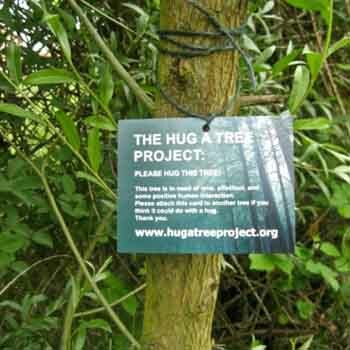 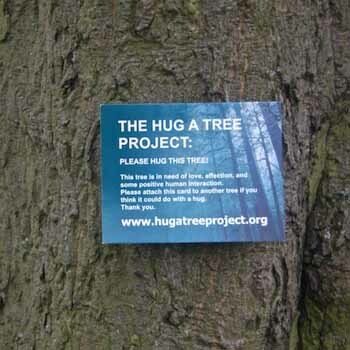 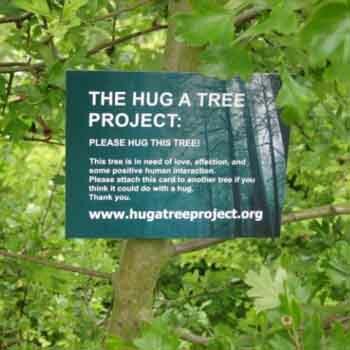 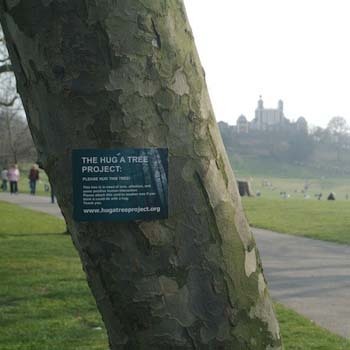 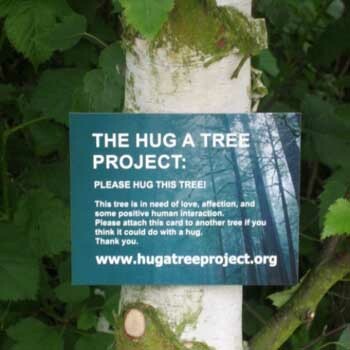 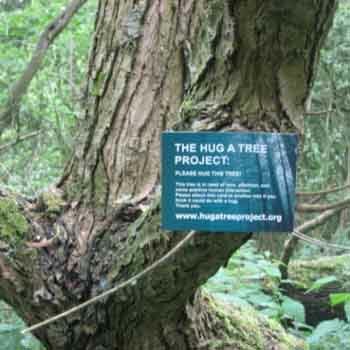 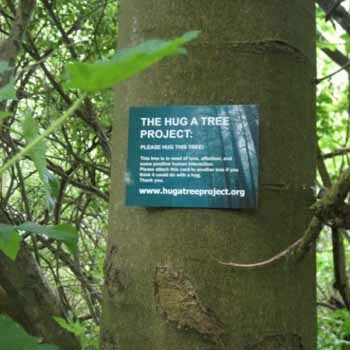 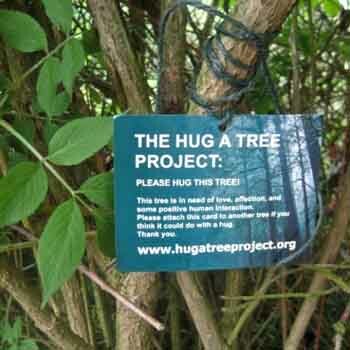 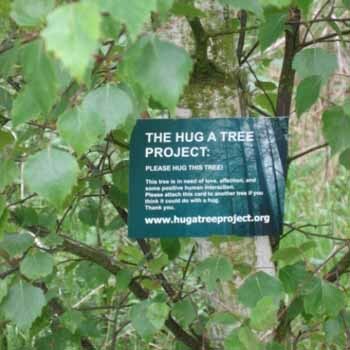 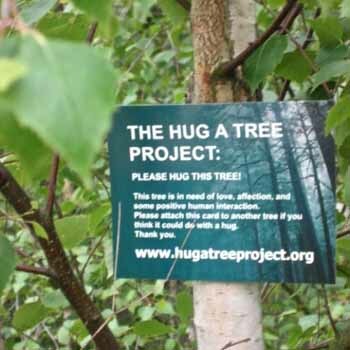 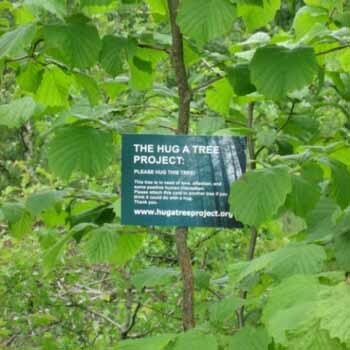 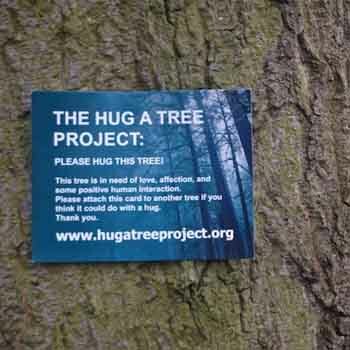 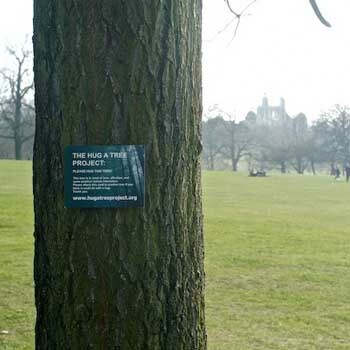 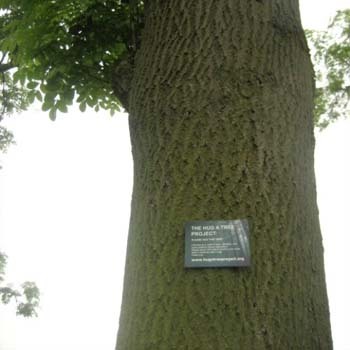 Participation is encouraged through different means: by hugging a tree; by reusing the postcard; by emailing, and by visiting the website. 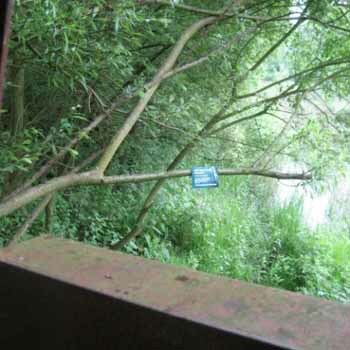 Where the viewer could do all four actions, some or none.